Whether you need extra power to climb those steep hills or need better fuel economy you can trust in Heavy Diesel Tuner for your programming needs! All programming comes with our 100% satisfaction guarantee, all tune files are made with emphasis on drive ability and engine reliability! Up to 20% increase in fuel economy! Increase HP up to 20% and Torque up to 30%! 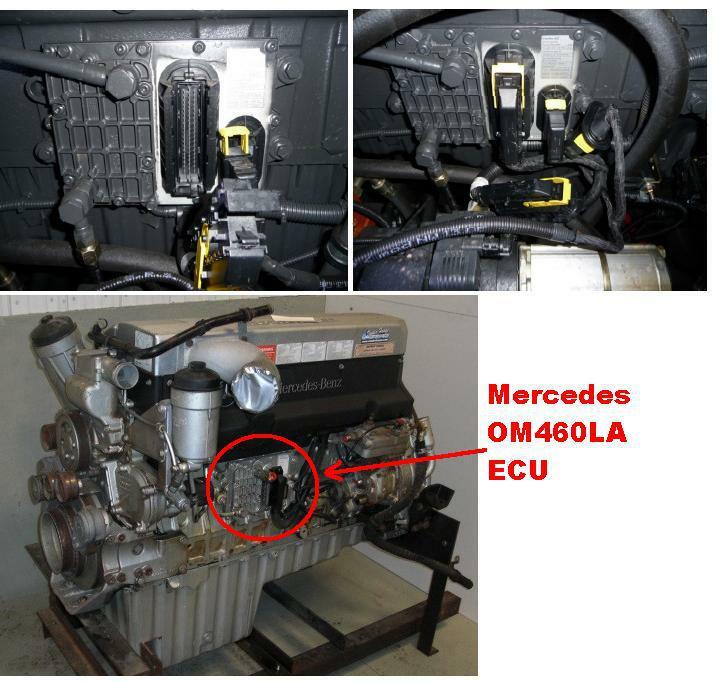 The HDT-BENZ Module was designed to upgrade power on the following engines. This unit will provide up to an extra 30% gain in usable horsepower and corresponding torque output along with improved fuel economy and engine efficiency. Using factory weather proof connectors this unit is a true "plug and play" system that requires NO CUTTING OR SLICING for an fast and reliable installation! This unit connects directly to the engine computer and control the injected quantites along with timing!